This fall, anime fans are set to discover that nothing is better than big screen binge-watching the most critically-acclaimed sports anime ever released. 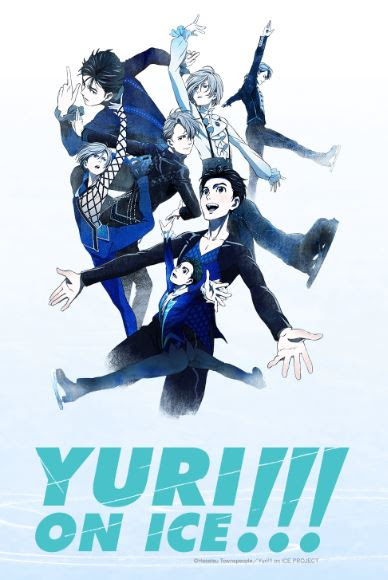 Crunchyroll and Fathom Events will bring episodes one through twelve of the ground-breaking animated show “Yuri!!! on ICE” to select U.S. cinemas in a one day marathon with “Yuri!!! on ICE Series Marathon.” In addition to viewing the 12 episodes with friends and fellow fans, attendees will view a video message from the series’ producer along with a “hello” from Makkachin, Victor Nikiforov's pet poodle.